Gritty soul and R&B from the 19 year old Walsall born singer Jorja Smith as she goes on her debut UK tour with a full live band. 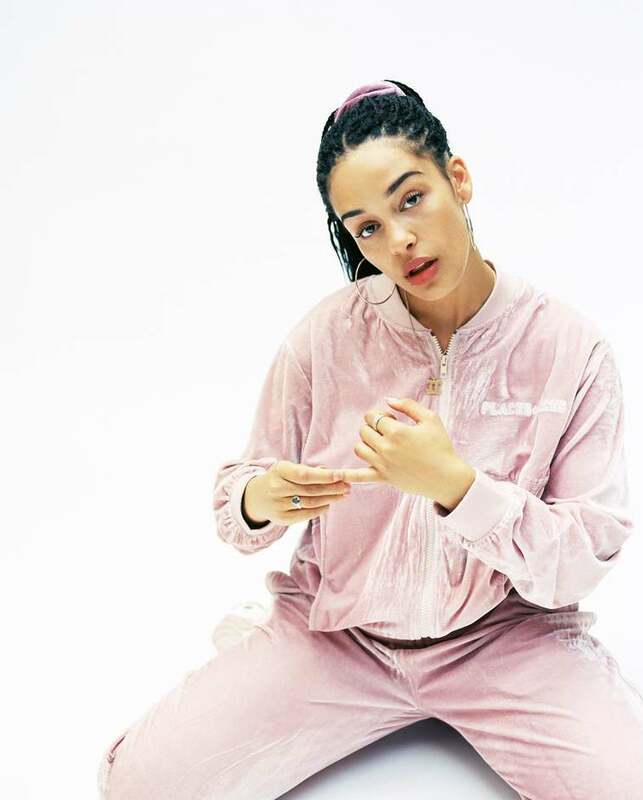 Fresh from supporting Nao on her UK tour, Jorja comes to Somerset House for this year's Summer Series. Since releasing 'Blue Lights' - "a fantastically introspective and clever piece of songwriting" (NME) - Jorja has released the classically inspired 'A Prince' which featured the vocal talents of Maverick Sabre and then the soulful Cadenza produced 'Where Did I Go?' which Drake proclaimed was his favourite track of the moment in an interview with Entertainment Weekly. What are the best dining options near Jorja Smith London? Jorja Smith gyms, sporting activities, health & beauty and fitness. The best pubs near London Jorja Smith. Jorja Smith clubs, bars, cabaret nights, casinos and interesting nightlife. Where to have your meeting, conference, exhibition, private dining or training course near Jorja Smith. Australian new wave band formed in 2001 by DJ Dan Whitford. From cheap budget places to stay to luxury 5 star suites see our deals for Somerset House hotels, including ME London from 0% off.